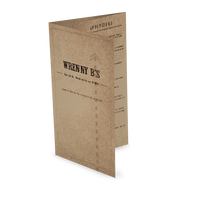 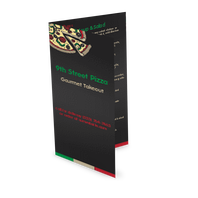 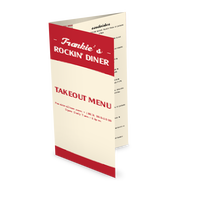 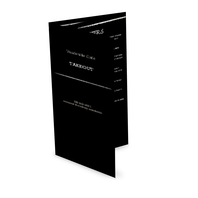 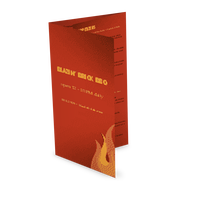 Takeout menus serve as a powerful selling and branding tool. 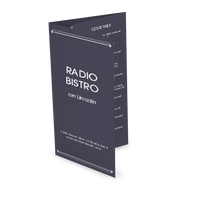 Find the template design that will bring you success. 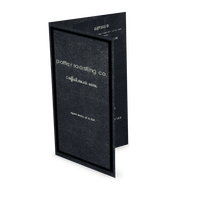 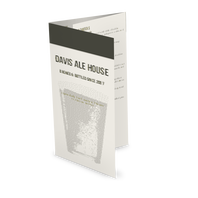 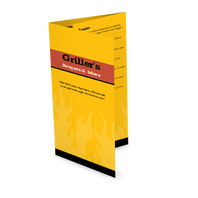 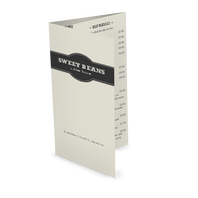 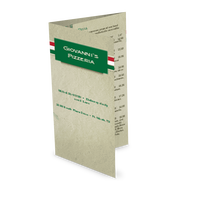 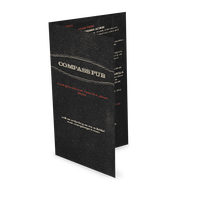 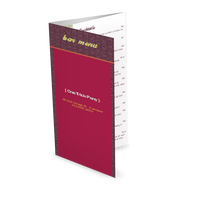 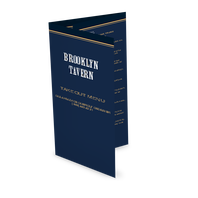 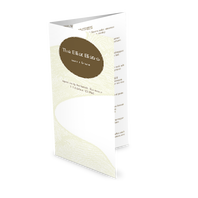 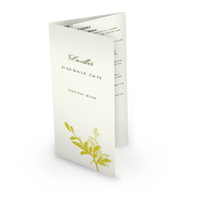 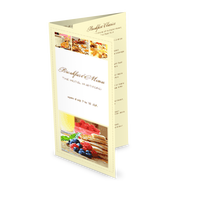 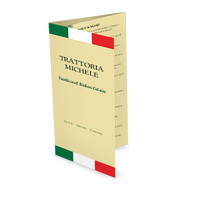 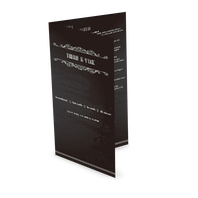 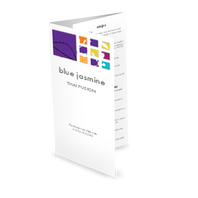 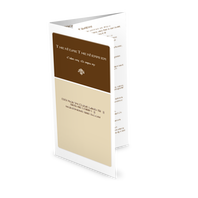 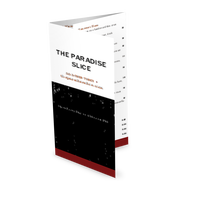 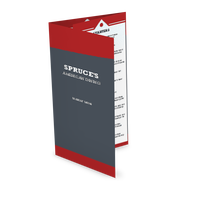 Includes bi-fold, tri-fold, or quad-fold menu styles. 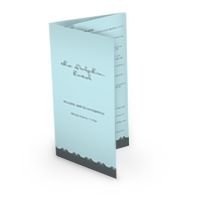 Customize easily with our powerful menu maker.